Today definitely feels like Spring if not Summer and I hope warm weather finds you today as well. Now that school is out and I have more time for myself, I've found time to do the things I love or better yet discover new things! I realized that my last favorite things post was in January so a new list is long overdue. What are you all currently loving? 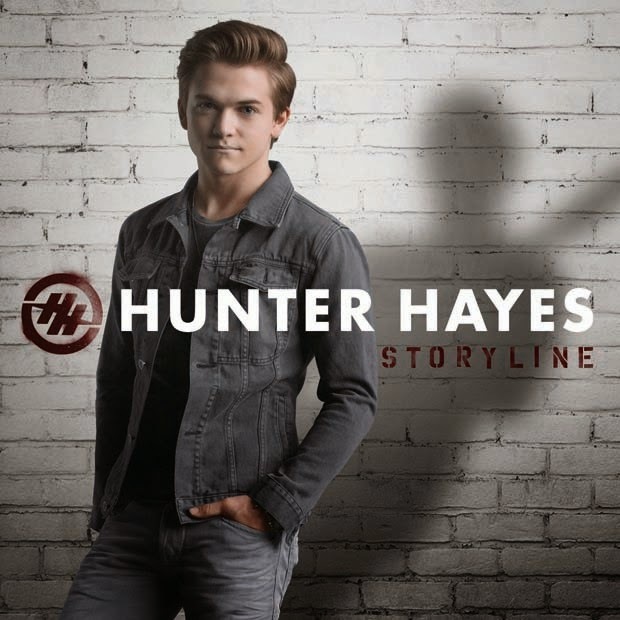 I'm not a huge Country fan, but Hunter Haye's new album, Storyline, is absolutely fantastic. I don't care how much you strongly detest Country music, I know after one listen to this you won't be able to get the songs out of your head! Tattoo and Secret Love are really catchy, upbeat songs , while Invisible and When Did You Stop Loving Me are more somber. There's something for everyone on this album. My dorm rooms at school don't allow candles which is a real bummer. While out shopping, I found this adorable candle. Anything that's floral or pink is good in my book. It's great to just lay out for decoration and also smells amazing. You can buy the candle from Paddywax here. 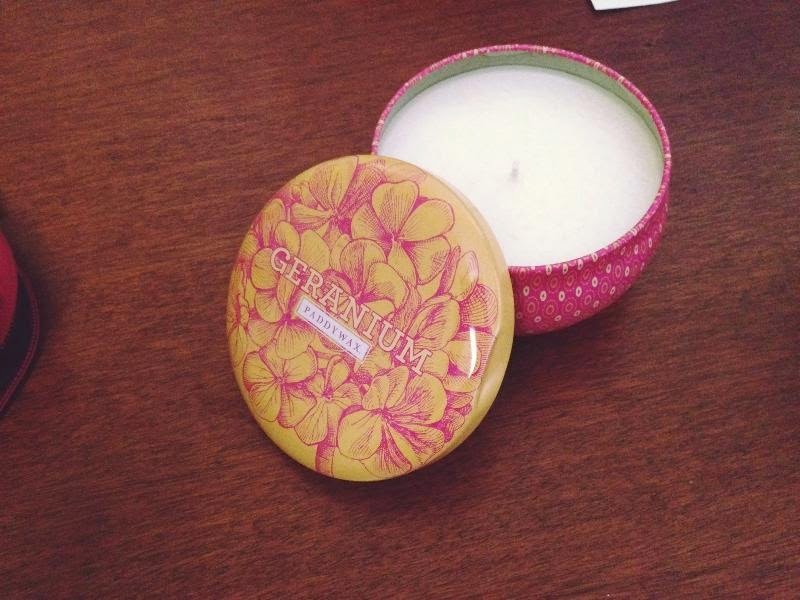 A candle is something so simple yet can fill your home a beautiful scent and a pop of color. 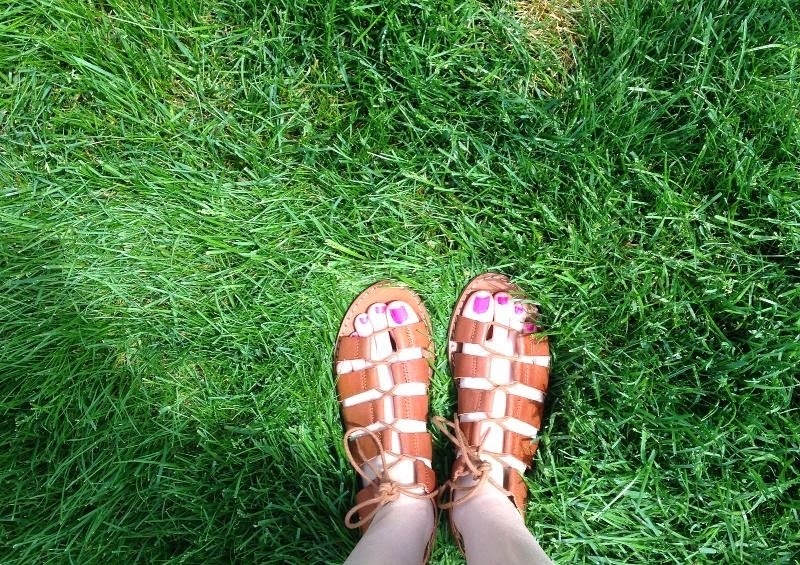 I love sandals, but not necessarily buying them! As long as I can slide them on while running out the door, I don't really care what they look like. Once I buy a pair of sandals, I try to wear them until they are so worn out that they're discolored, frayed or hole ridden. 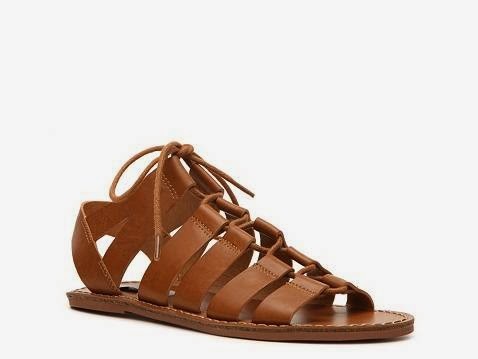 For my birthday, I decided it was time to update my sandals and I found this super comfy pair at DSW. I could walk for miles and miles in these! They are also so easy to pair with things- dress up or dress down, you better believe I will be wearing these! Last week, I visited my lovely friend Deborah for a pre birthday celebration. The day was spent eating sweets, laughing, random bursts of shameless dancing ( done mostly by me) and watching Neighbors. I'm sure you have seen previews for the comedy starring Zac Efron, Dave Franco and Seth Rogan. 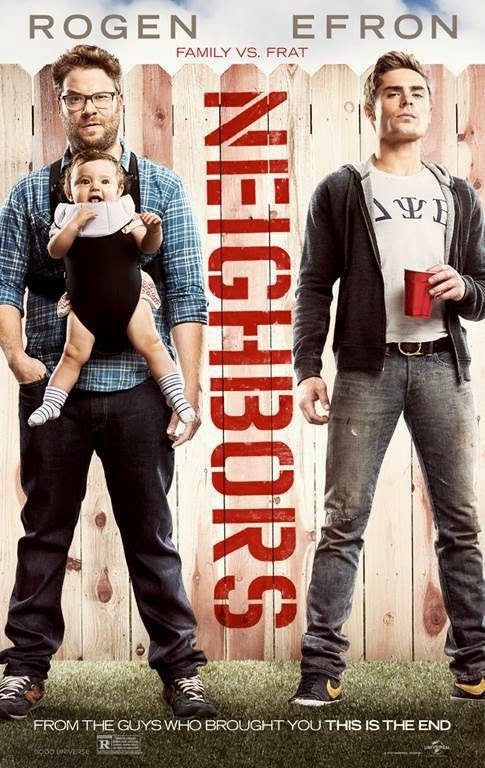 However, for those unfamiliar, the movie is about a couple with a newborn who find out that a frat is moving in next door. They try to keep their cool at first, but loud parties night after night start to take their toll and the couple decides to take matters into their own hands in which an all out war between both houses ensues. Neighbors made an impressive $51 million this past weekend, beating Spider man 2. While the humor may not be for everyone, seeing Zac Efron with out a shirt is another justifiable reason to go watch the flick. 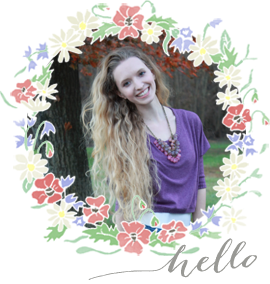 To see more of my favorite things that I like on a whim, follow me on Pinterest or Tumblr.